Honour Each Day as a New Day! Saturday, 28 January 2017 marks the first day of the Chinese New Year. In the days leading up to the Chinese New Year, it is tradition for every family that celebrates the Chinese New Year to clean the house thoroughly, and to “get rid of the old to make way for the new”. Very often, new material things (such as clothes, shoes, bedsheets, furniture, etc) are bought to mark a new beginning. While it is always nice to have new materials things, it is even more important to take the time to renew our thinking and mindsets. 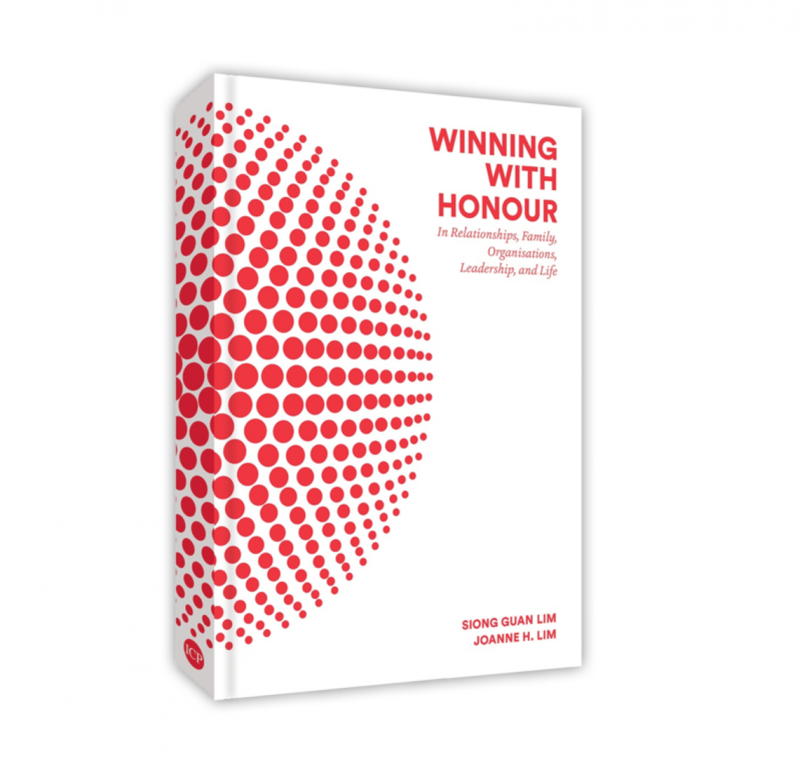 As we had mentioned on page 89 of “Winning with Honour”, it is important to renew our minds as our thoughts lead to our choices, which lead to our actions, and ultimately forms our destiny. “When the New year comes, we feel the sense of a fresh start, an embarking on a new endeavor, the turning over of a new leaf. Fresh starts, new ventures are what we celebrate, not only at New Year’s but at any time. “The year starts with New Year’s Day, and each day begins when we awake. The dawn of the New Year seems in some way special, even though it is actually the same as any other day. If we could wake up with that sense of starting fresh every morning, then every day would be a kind of New Year. “Greeting every day as a new start can help us think of it as fresh and special, a day to be celebrated. “Yesterday is yesterday. Today is today. There is no need to let the woes of yesterday weigh down our step today. Let bygones be bygones, and look well to every new day and the new turn of fortune that it brings. It is too much to dwell on the burdens of yesterday; better to meet each morning anew, each as a fresh departure. “Most of us have been abused in our lives in one way or another at some point in our lives, be it psychologically, mentally, emotionally, physically, etc. “What has happened has happened. There is nothing that we can do about the past. We can choose to react by letting the abuses from the past negatively affect our future, or we can choose to respond maturely by learning from the past to forge a better future. Remember that life does not owe us anything. No one owes us anything. We are not entitled to anything. We reap what we sow in thoughts and deeds. 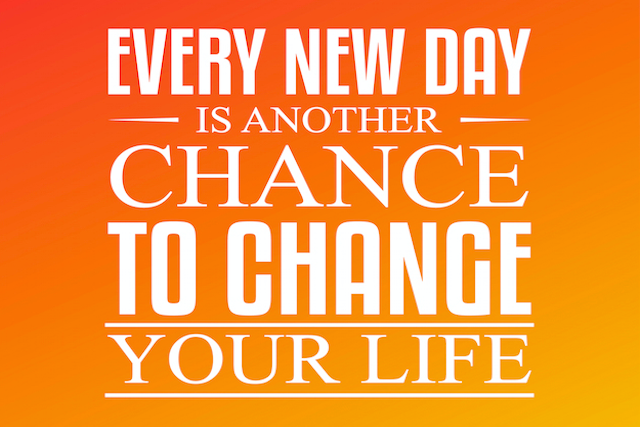 Every day is a new day is another chance to change your life. Take it, seize it, and try your best to be the best that you can be. If you try your best every day to be the best that you can be, 2017 will surely be your best year yet! Wishing all our readers who celebrate the Chinese New Year a Blessed Lunar Year of the Rooster…may it be filled with good health, peace, and joy!